The Marine Mammal Protected Areas Task Force(MMPA Task Force) comprises a range of experts from government scientists, conservation experts and independent researchers from around the globe. It was established by a small group of marine mammal experts through the International Union for Conservation of Nature (IUCN) in 2013 at the International Marine Protected Areas Congress (IMPAC3). They are connected by a passion for the marine environment and the future survival of whales and other marine mammals. Right until they started using Formplus, the main mode of communication for the Task Force was through emails, social media, and web-communication apps. Once in a while, they had in-person meetings at various conferences and meetings. They needed to kick off a new outreach to experts within the marine conservation and research community, and initially planned to use a targeted email campaign. It proved to be quite herculean trying to gather the information they required. The MMPA Task Force then discovered Formplus and decided to use online forms. The forms allowed respondents to easily upload the technical and complex geographical information they required. And since they implemented Formplus, their horizons have thoroughly expanded, literally. 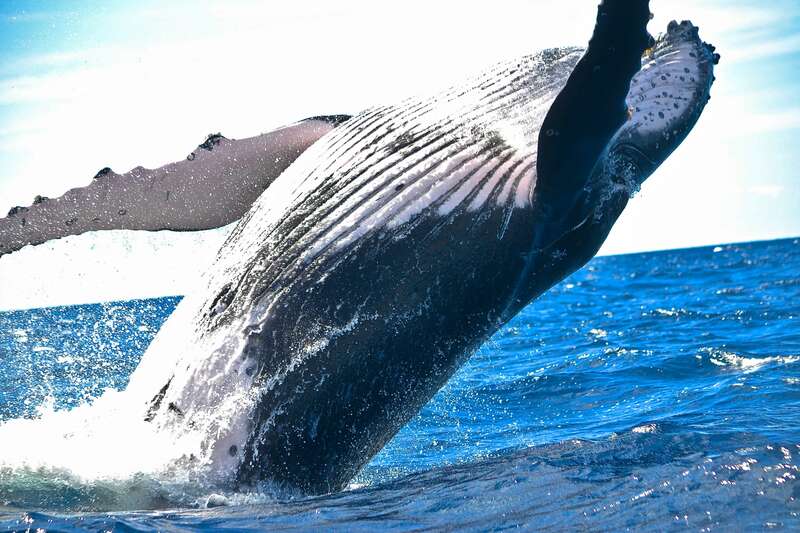 They are now able to engage in regular public call-outs for information through email servers, social-media, and conservation networks to crowdsource the best available knowledge for marine mammals. File upload: With unlimited file uploads, users can submit files, photos, or videos via your online forms without any restriction to the size or number of files that can be uploaded. Dropbox and Google Drive support functions: Store files received from your form on Formplus or in your preferred cloud storage option (Google Drive and Dropbox currently available). It also integrates well with the other tools used in the IMMA process such as the online spatial planning tool SeaSketch and the Quantum Geographical Information System.